Charles Henry Ibbotson died in May 1936. He was survived by his wife Kate, two daughters and three sons. Ibbotson was a past master of Lodge Manoah, Foundation member and past president of the Blakehurst Progress Association, where he was living at the time of his death. Charles Henry Ibbotson was an alderman on Newtown Council in 1894-1910, representing Enmore Ward. 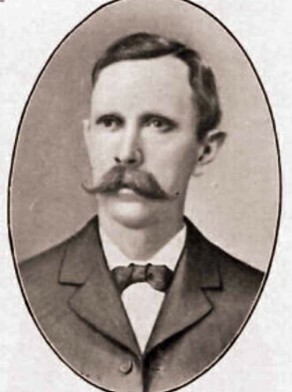 He was mayor in 1899.